Virat & Anushka's Combined Net Worth May Reach Rs 1000 Crores! Virat Kohli and Anushka Sharma have proved that true love can not only do wonders, it can also break the internet. And I am totally in love with the couple for setting new #lifegoals for all of us. Not only have they showed us that you can absolutely keep your private life private, they have also made us realise that love comes with no rule. We can be sure that pretty sure that pulling off a wedding of this scale wasn't easy at all. Today we have promised each other to be bound in love for ever. We are truly blessed to share the news with you.This beautiful day will be made more special with the love and support of our family of fans & well wishers. Thank you for being such an important part of our journey. 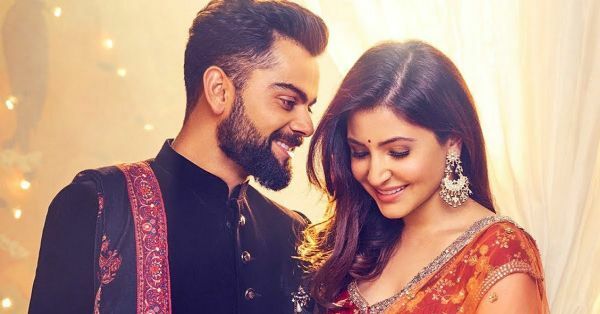 According to a Finapp report, the estimated net worth of Virat Kohli and Anushka Sharma is Rs 382 crore and Rs 220 crore, respectively. While Virat's earnings come from match fees, payment for the Indian Premier League and income from brand endorsements Anushka's major source of income is film remuneration, brand endorsements, private investments and so on. Both of them also have their own business ventures - Virat owns a chain of gyms called Chisel and is also a co-owner of UAE Royals, a tennis team from Dubai, whereas Anushka has her own production house, Clean Slate Films and her own apparel label called Nush. Shailendra Singh, brand analyst and joint managing director of Percept Profile Ltd said in an interview "I would say, this is the biggest moment in the Indian brand market. Both are a power couple with equal strength and opportunities. I can easily predict that Virushka would have a net worth of Rs 1000 crore in the next two years. Both will create a new category altogether, of stability, family, truth, and loyalty. Products such as house loans, cars, insurance and so on, would start coming in. Virat is a performer on the field and off the field. Anushka is a smart artist. She was never in the competition of Priyanka Chopra, Deepika Padukone and Katrina Kaif. 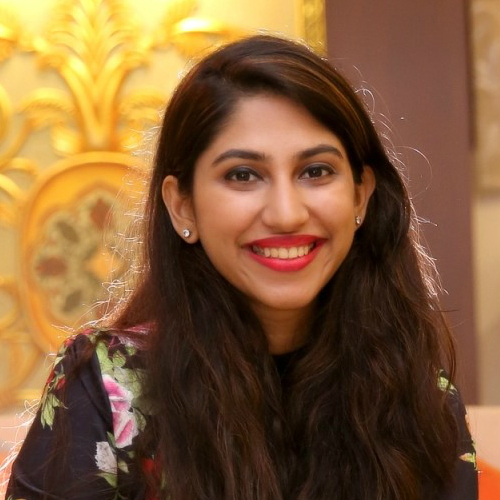 She is an artist who manages her career very smartly. The combination is brilliant. Not only do they endorse brands, but also endorse India as a brand"
Going by this, not only are they a super romantic couple but turns out they are extremely smart and prudent when it comes to their careers too. And that is exactly what I call #relationshipgoals!